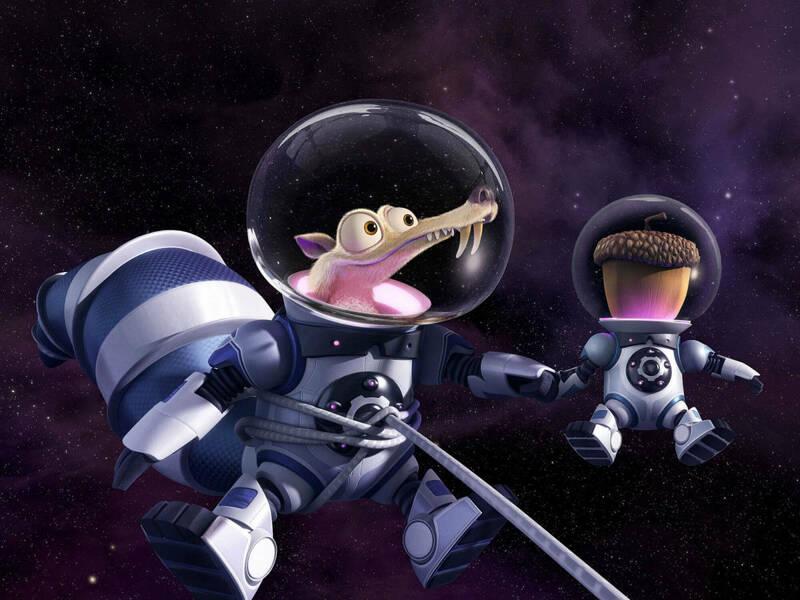 If there's any series that seemed as if it needed to be put out of its misery, it was Ice Age, following its dead-in-the-water 2012 entry, Continental Drift. 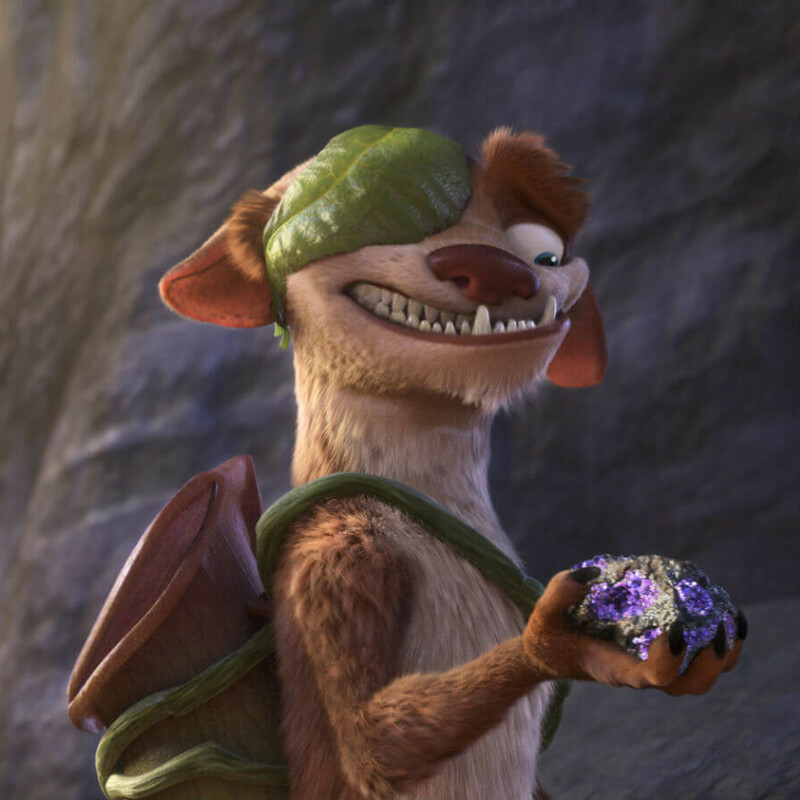 The fourth film in the series was a lazy, uninspired slog that did little with its new characters and separated its main ones, whose comedic chemistry made the series successful in the first place. 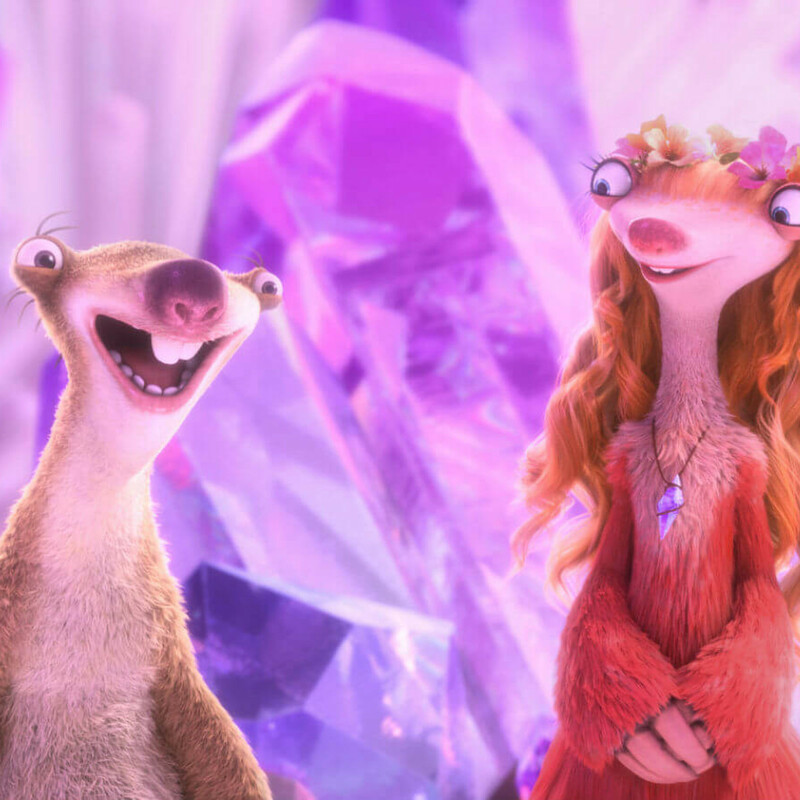 So, you could say that expectations were low for the fifth film, Ice Age: Collision Course. And yet, the series that will never die has miraculously found life again through an inspired story and a script full of jokes that are actually funny. 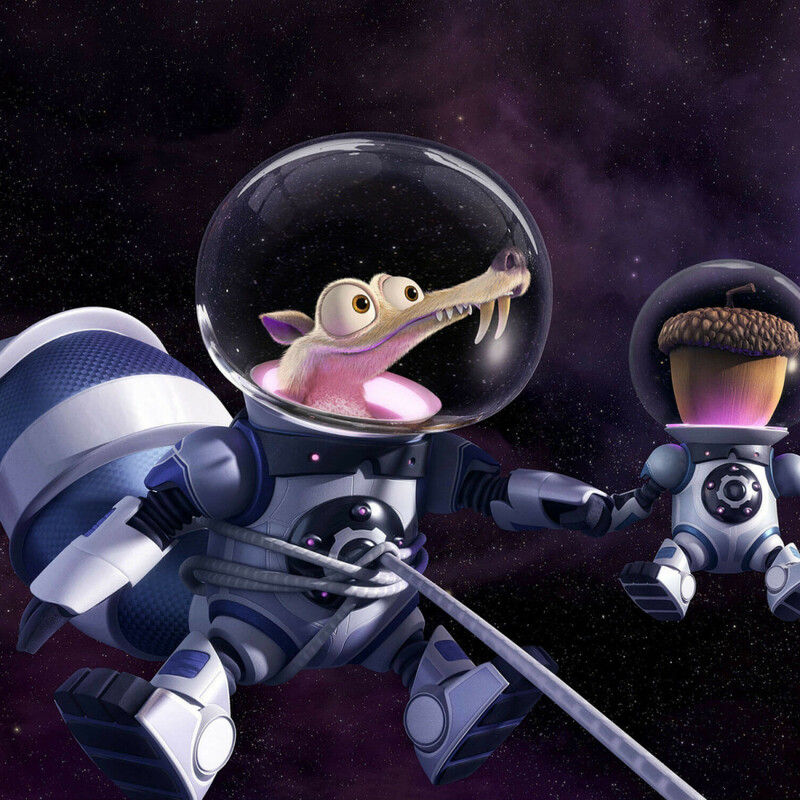 As always, Scrat the prehistoric squirrel sets the plot in action by accidentally discovering a spaceship while in pursuit of the ever-elusive acorn, which somehow leads to him to set a huge meteor on a collision course with Earth. This, of course, puts the main trio — Manny (Ray Romano), Diego (Denis Leary), and Sid (John Leguizamo) — and their rapidly expanding family in imminent danger. 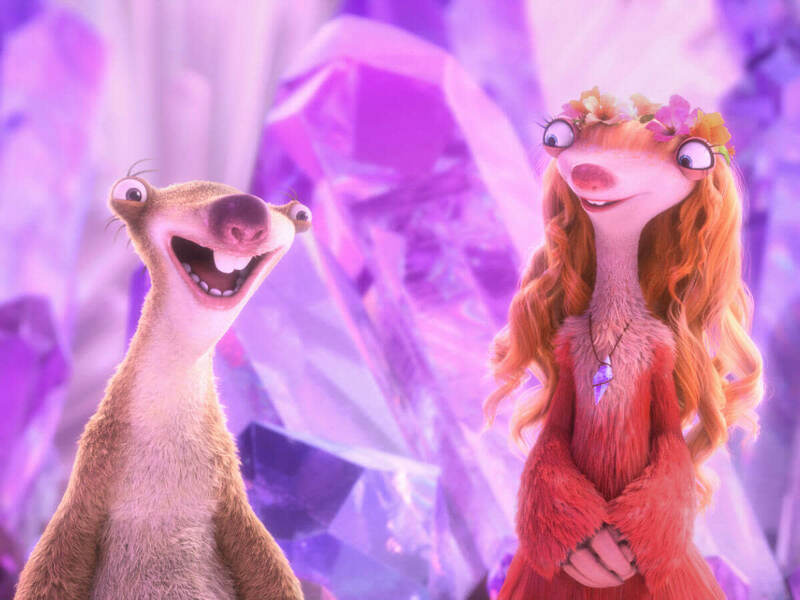 But the end of the world isn’t the only thing on their minds: Manny is worried about the impending wedding of his daughter, Peaches (Keke Palmer); Diego and Shira (Jennifer Lopez) are thinking about having a child of their own; and Sid is just hoping to find a woman other than Granny (Wanda Sykes). The filmmakers, including two directors and three screenwriters, know that at this point in the series they have to keep the plot moving to ensure things never get boring. 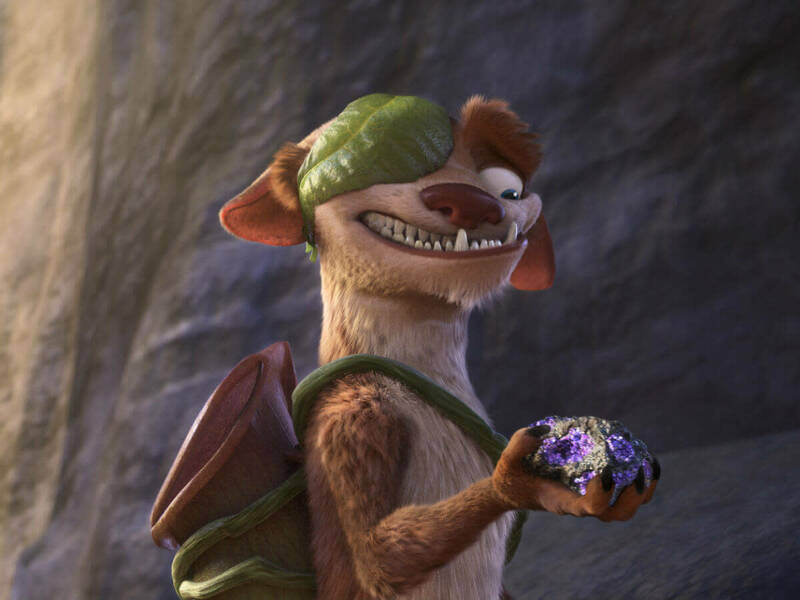 In order to do this, multiple new characters are thrown in the mix, including the return of the swashbuckling Buck (Simon Pegg), a trio of hungry flying dinosaurs (led by Nick Offerman), and a group that has stumbled upon the fountain of youth (led by Jesse Tyler Ferguson). It’s a lot to digest for a mere 90-minute movie, but the compressed time period actually helps it succeed. Even if one joke doesn’t land, there are a multitude of others right on its tail. This also gives an opportunity for virtually every one of the nearly 20 featured characters to shine. 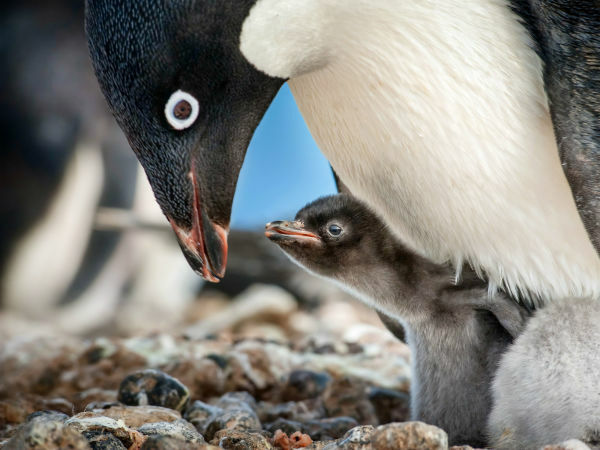 If you don’t particularly care for one character or another, your favorite will come along soon with a one-liner. It’s kind of a manic method of filmmaking, something that wouldn’t be recommended for any series but this one. But the steady voices of Romano, Leary, and Leguizamo hold everything together. 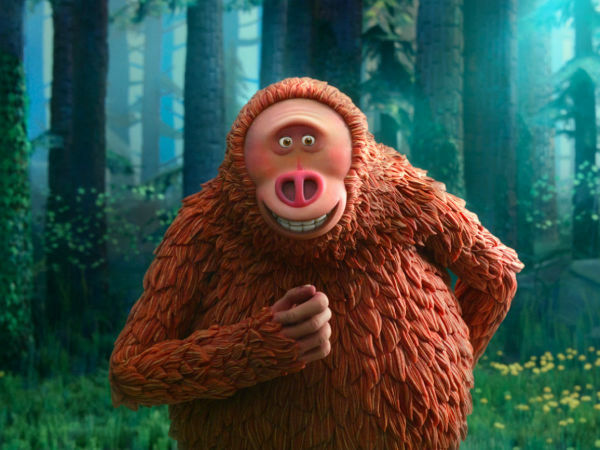 There appears to be no end to the Ice Age series — but if the filmmakers put at least some effort into it, as they did with Ice Age: Collision Course, that might not be such a bad thing.